Great square footage at a fantastic price, this three bedroom ranch features a spacious bathroom with main floor laundry, a formal dining area and plenty of kitchen storage. In addition to the one stall garage, this property also has alley access, allowing for the potential to add more garage space. 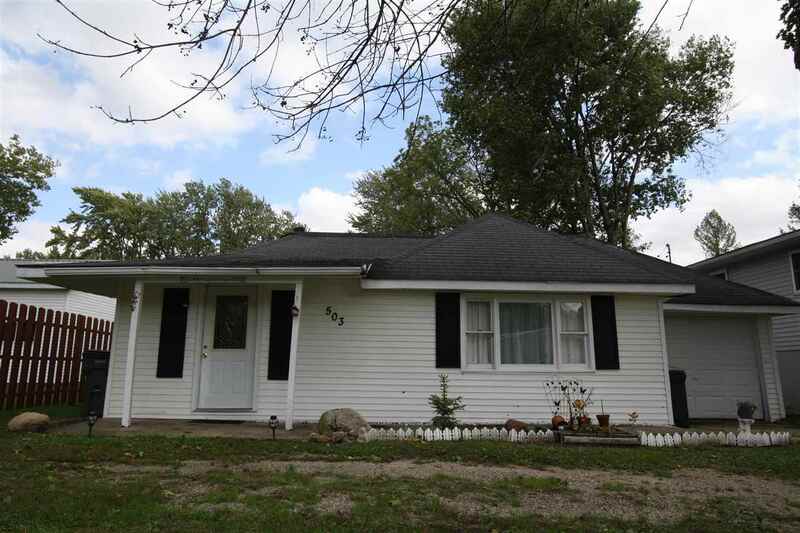 Take a look at this affordable single level home today!